In our universe, Sparta defeated Athens in the Peloponnesian war. 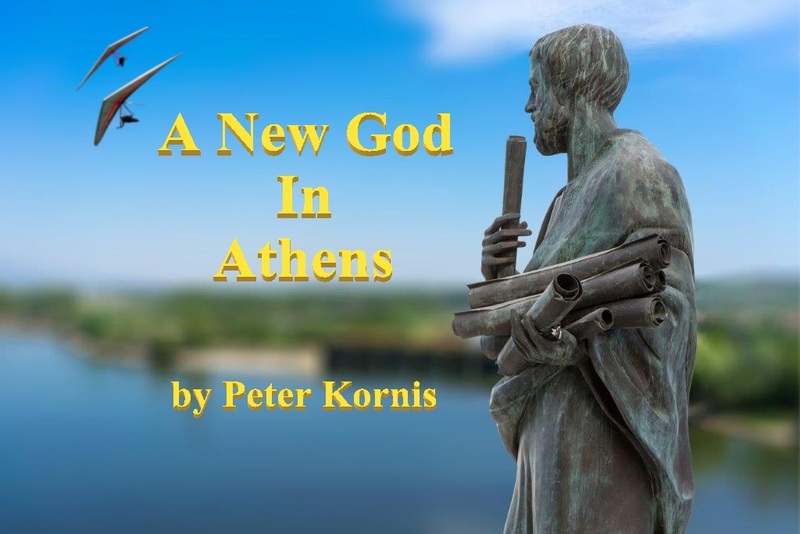 In this new, funny and action-packed novel read how Zeevik, a rejuvenated man, and his friend who is an unconventional god traveled to another dimension and changed history by confronting the Spartans and the Olympian Gods. 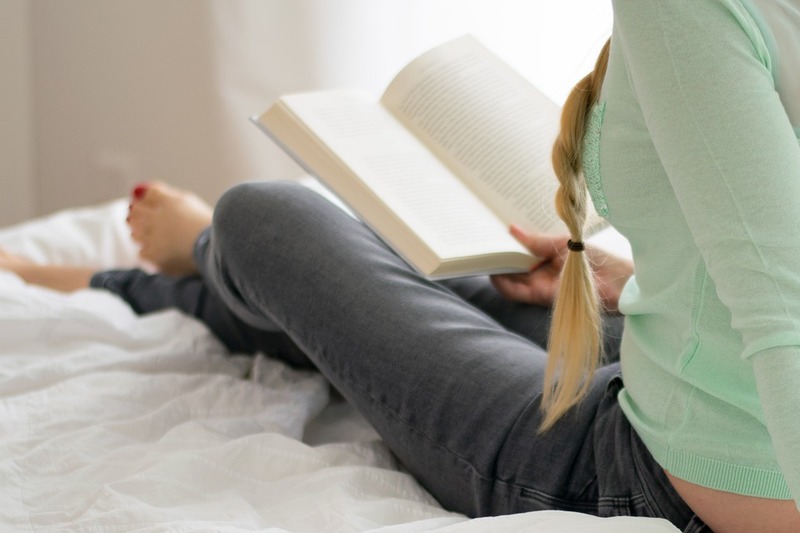 The fact that a beautiful fugitive local girl seduces Zeevik further complicates matters. In the future, after the global financial collapse, large corporations took the reins of many countries in the world. One of them, The Fisi Corporation, set up in Kenya. Controlled by artificial intelligence in the hands of corrupt men they implemented a tyrannical regime that plunged the country into extreme poverty. These are the stories of everyday people who made incredible sacrifices to achieve a better future. For themselves and for their country. 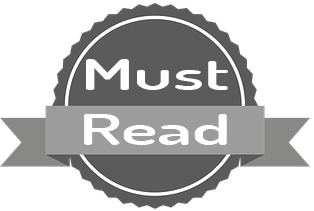 Join Darrel Sak as he continues his heroic attempts to save his father in the second book of the Shaemaaie Chronicles. 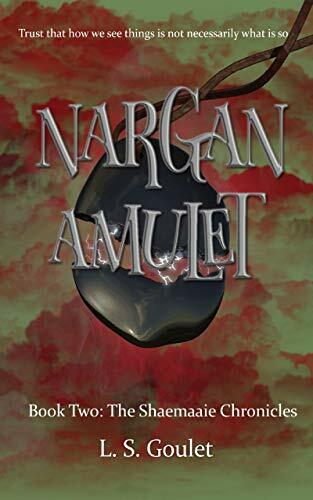 This time, with his father held secretly in a safe place, at least for now, Darrel must turn his efforts into finding and saving Jansen, the man who designed Darrel's sword and embedded the dragonblood into its tip. It is Jansen alone who has the knowledge, skills, and special tool needed to extract some of the blood, which is needed to save Darrel's dad. He must once again put his life on the line and this time there is much more at stake. Accompany Darrel through his achievements, downfalls, joys, and sorrows as he journeys through dangerous places and battles massive foes. Humans are not the only beings in the universe. There are worlds outside of human knowledge that are complex and have their own rules. Never have these worlds intermixed. That all changed when the King of the Demons fell in love with a goddess of the upper world. Their union produced Shekrya, a forbidden and dangerous combination of both worlds. In order to protect her, Shekrya was sent to Earth without knowing who she was or what she was capable of. Now, Shekrya uses her power to protect humanity while also avoiding any type of meaningful relationship. This also includes ignoring the stubbornly charming vampire who insists on shadowing her every step. But that is not the end of her problems. She is the only creature in the world that is a combination of both the heavenly and demonic realms. 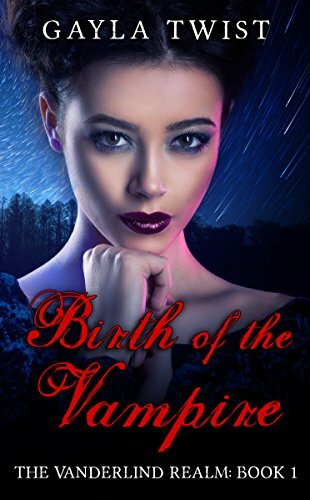 Not only must Shekrya learn how to control her demon and goddess abilities, but she also must avoid the paranormal beings that consider her to be an abomination. 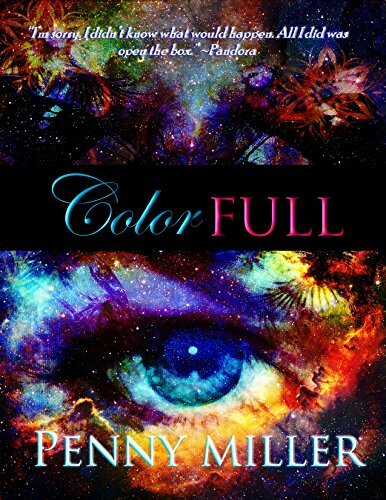 Things become even more complicated when humanity is threatened and Shekrya must decide whether or not to continue her solitary life on the run or dive head-first into the world she came from. All of the money and weapons in the world have disappeared in what is known as The Great Vanishing. 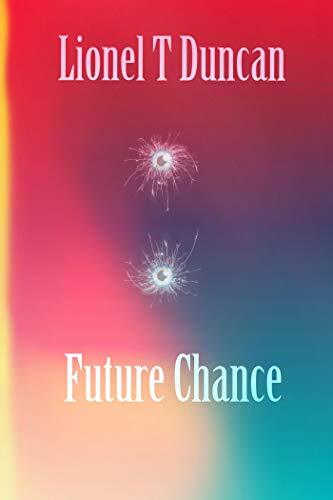 Soccer rookie Nardo Beaudelarous is recruited by a mysterious agent to sit on a committee that will decide the distribution of cash and guns back into society once they are made and made avaliable by the government. 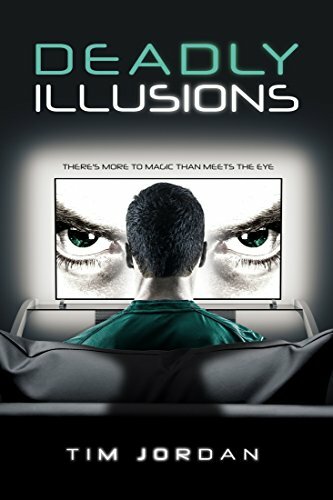 Yet with the Great Vanishing seems to have come a reality shift, and after a series of unnerving and unexplained events, Nardo encounters an unknown entity that claims it is responsible for the global disapperance and forces him to consider his own idea of what reality should be and question who's life he is really living. 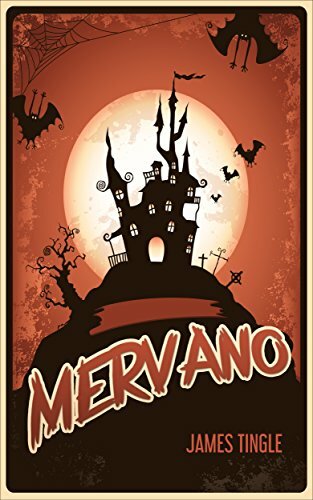 Enter an adventure that includes an uptight princess, a talking crow, a friendly young goblin boy and many other curious characters in a fun, fantastical journey, perfect for all fans of light, easy reading fantasy. 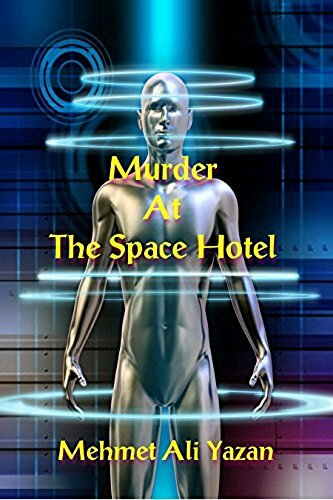 When a man is murdered on a Space Hotel, it is up to Detective Herry Mortimer to solve the case. As he travels into space, along with Scott Yvensen, his assistant on the case, Mortimer prepares to ask some tough questions. 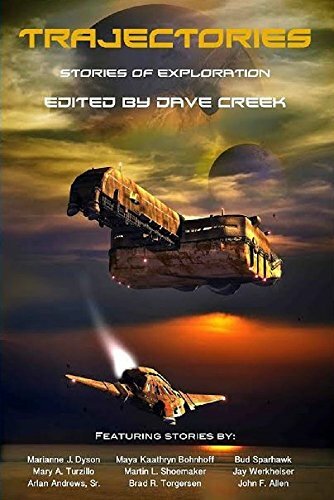 Captain Victoria Legrande and the surviving crew of her stolen warship the NAS Artemis are renegades from the Orion System. After an ambush at a secret rendezvous known only to members of the resistance they were fighting for, they have run for their lives far from home. 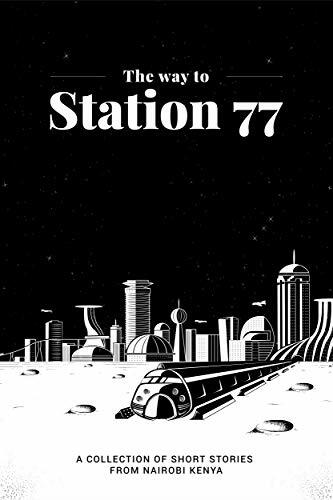 Continuing their flight from everything they held dear, they have traveled for months through space to the lawless Utopia System to find help from an old friend of the Captain. If he is alive, if he can help them, and if he agrees to help, the question remains, can the ship be saved? His question may be even more relevant. Is the ship, hunted throughout human space, worth the effort? With no good options, the Captain and her crew face more uncertainty, more danger, and a decision for the Captain that may give them a new life entirely or seal their fate forever. 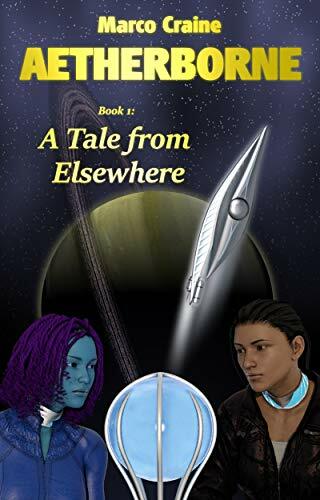 The second installment in the Renegade Galaxy series depicts a future where Earthling factions have colonized star systems only to discover they are not alone in the universe. Humanity is only one of many civilizations throughout the galaxy we alone call the Milky Way. 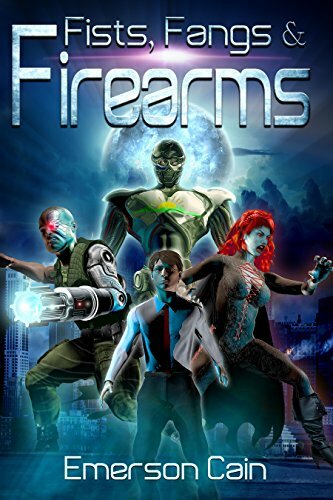 Captain Legrande and her crew now seek to elude every Earthling faction, their former comrades in the resistance, and the infamous Mirror Family crime syndicate that controls virtually the entire Utopia system. 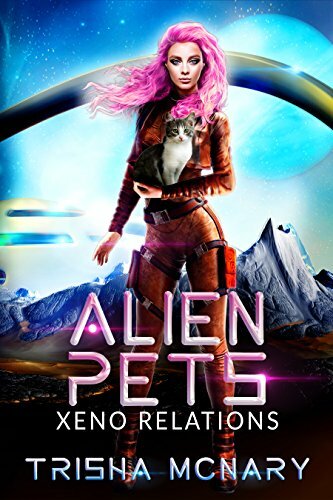 Her crew doubts if her old friend is even up to the task of repairing the Artemis. Mama Mirror herself, the ruthless head of the Family, may even be looking for him. 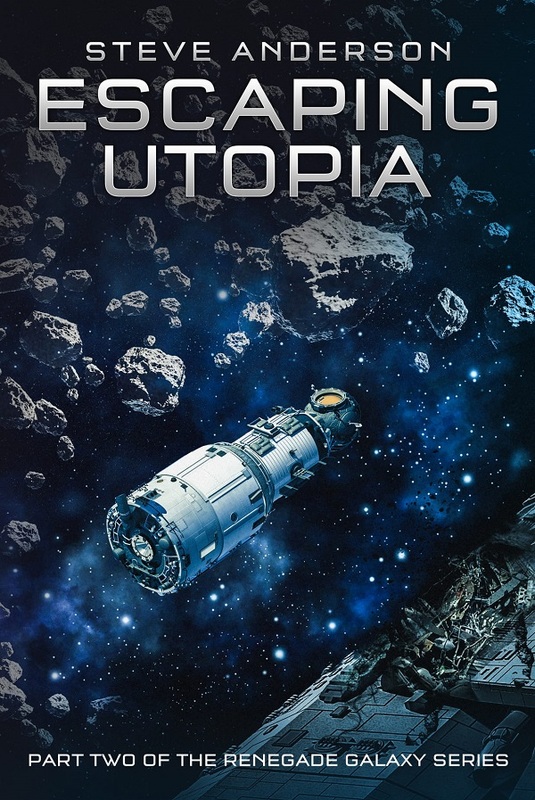 Escaping Utopia may be their next best hope. 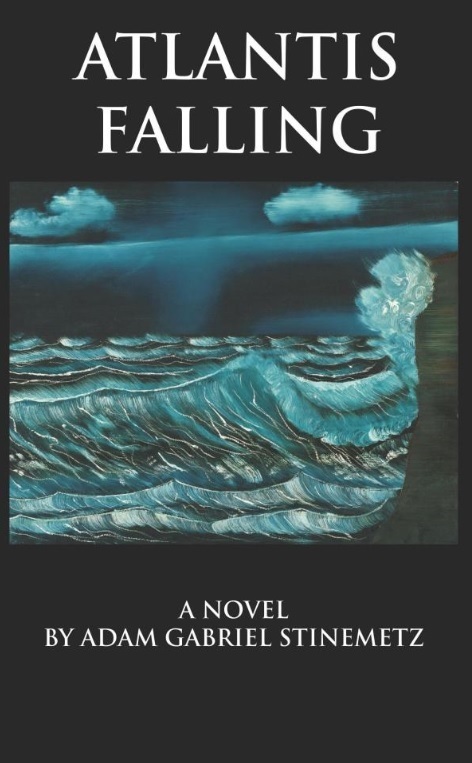 Meanwhile, perfection proves to be fragile as Lucien’s picturesque life of comfort falls out from under him when a storm strikes, and an unearthly beautiful woman with a deadly secret washes ashore, shipwrecked outside his home. 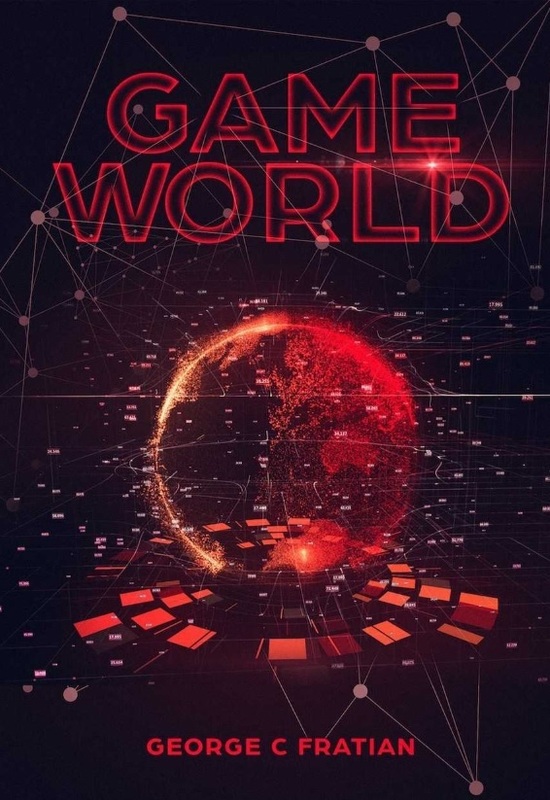 A first AI controlled video game and the story of the company behind the game’s creation, the advent of the first self-aware AI with a personality, and the ensuing madness. 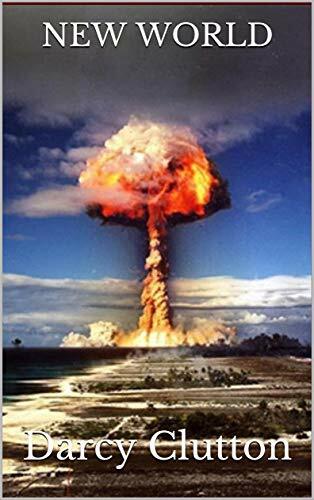 Madness as in Monty Python’s madness... Company start-up, love stories, AI taking over the U.S. nuclear arsenal, petrol engine cars, dead Hollywood actors, God – all zanily intertwined and exploring a dead-serious topic. 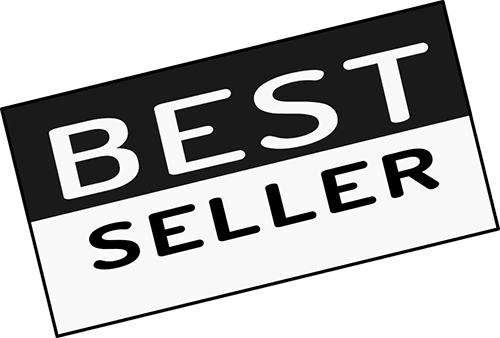 At the Author's request, this title is being sold without Digital Rights Management Software (DRM) applied. In the Beginning, there was The Kind; angelic beings of pure energy deeply connected and infinitely empowered to create worlds. Yet the sensation of life on one of these worlds entices them into physical bodies to explore. Further seduced into inhabiting the world and building a great empire by one of their own, Belial, The Kind forget their origins in pursuit of material grandeur. Among them, Gabriel awakens to their true nature, but can he awaken the others before they destroy themselves? 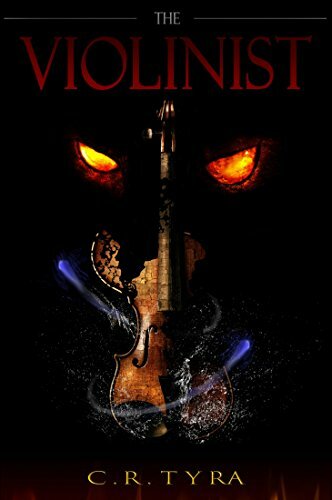 In need of answers to deep mysteries revealed in Chokkra, Athson must gain possession of the mythic bow to face both his enemies and his tragic past. But Magdronu's reach stretches among Athson's companions, endangering Limbreth and even Hastra in schemes to entrap them all. Time became the new enemy, the only enemy that had yet to be conquered and strangled by man. The Stoker Serum was meant to curtail time, make man ageless. And it did, in a way. It made VAMPIRE. So man sought to control vampire But vampires weren’t to be controlled. They fought back. What started as a movement became a crusade against mankind. A war was fought, one that would last a hundred years. In their desperation man created ROBOTS. Obedient minions to fight against the vampires. The last thing that Larken wanted was to be Talented. He wanted no part in his kingdom’s armed forces. But when a fabled enemy was revealed to be both still alive and his father, Larken’s Talents were needed to save both the Three Kingdoms and himself from the evil of the Dread King. 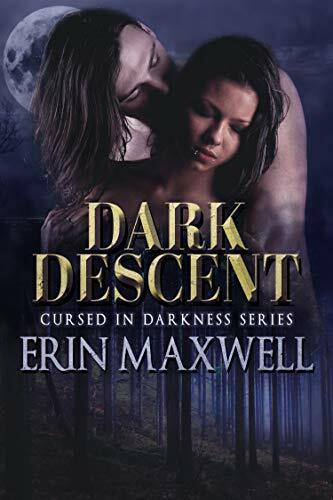 As Larken moves from a humble village smithy to the highest tiers of leadership, Larken must learn to fight both outward enemies and the growing, inner seduction of his father. At each stage in his development, new challenges and temptations assail him. Are Larken’s will and his Talent strong enough to fend off the increasing power of the Dread King, or will the combination of armed forces and dark Talent bring an end to the Three Kingdoms? 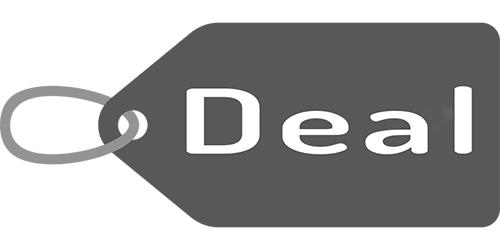 Comparable to the great fantasy sagas, The Dread King begins an epic journey of a maimed orphan through the greatest crises facing his world. 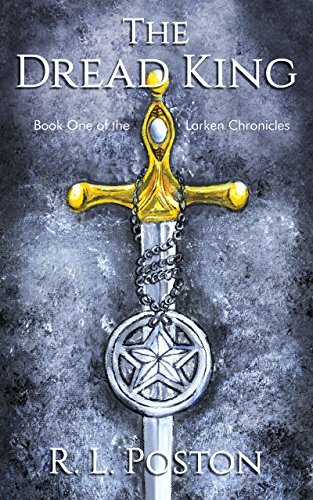 The Larken Chronicles will be your next favorite fantasy epic series! 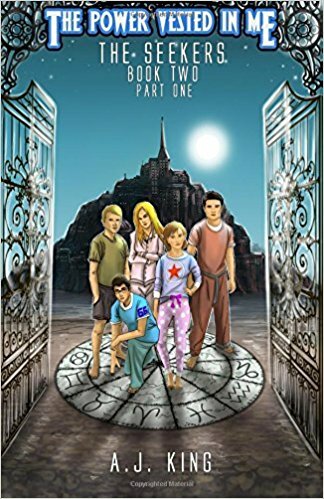 The Stardust, Jason, Pippa, Stuart, Zak and Heidi, return in the second adventure of the Power Vested in Me trilogy, this time becoming the Seekers. 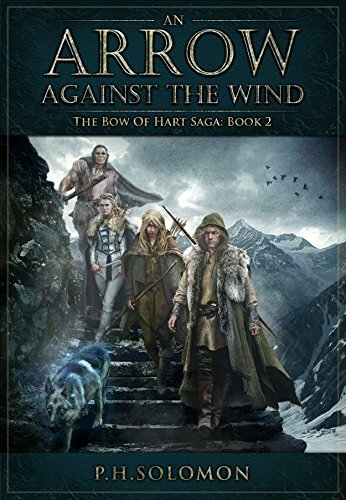 The book begins with the enigmatic Starkey, sending the teenagers he invested so much power in when they were newly born, on another quest but this time they just have to find a single item. To complete their task the five must enter the Land of Nod, a place they can only travel to in their dreams. Once there, they realise that they are traveling through the signs of the zodiac, encountering magic and mystery, while guided by the illusive Scholar..
Bell Andrews was living life as a normal teenager until one day she discovers she is of all things, a dragon. Her parents finally confess that she is a descendant of Beauty and the Beast. 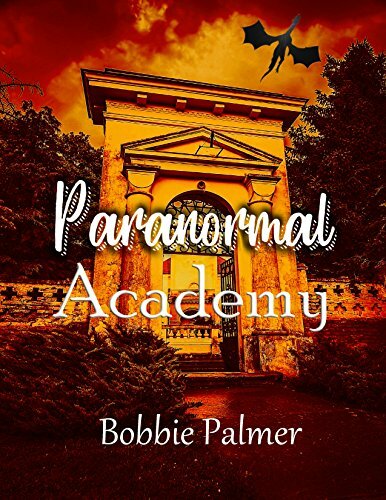 Suddenly, she is taken away from her home and school and placed in Paranormal Academy. There, she is thrust into the world of magic; surrounded by fairies, werewolves, and fairy tales. Although her roommate makes her feel less than welcome, Bell finds new friends in Red and Adriana. Soon she becomes the recipient of a death threat, and has a scary close encounter with a lethal serpent placed in her book bag. Now she and her friends are working together to unmask her enemy and stop them before they succeed in their deadly mission. In her wildest dreams or worst nightmares, Harmony never imagined the twists and turns her life would take. 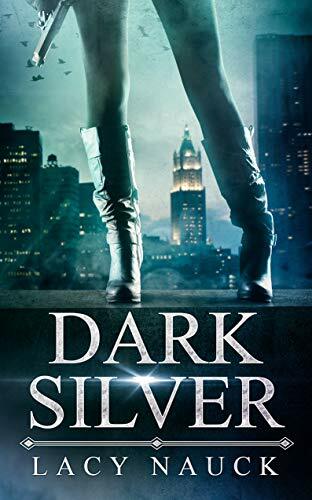 Even with the grace of the Goddess upon her, loyal friends at her back, and Tesch by her side, she is never far from peril and is always at risk of being found by the Paranormal Council. She can't run far fast enough to escape them...or her destiny. From small town obscurity to the face of the Paranormal Revolution, her adventures span from coast to coast..
Jake's life hasn't been easy. Living in an economically depressed part of the United States, Jake has worked a string of low paying jobs just to make ends meet. 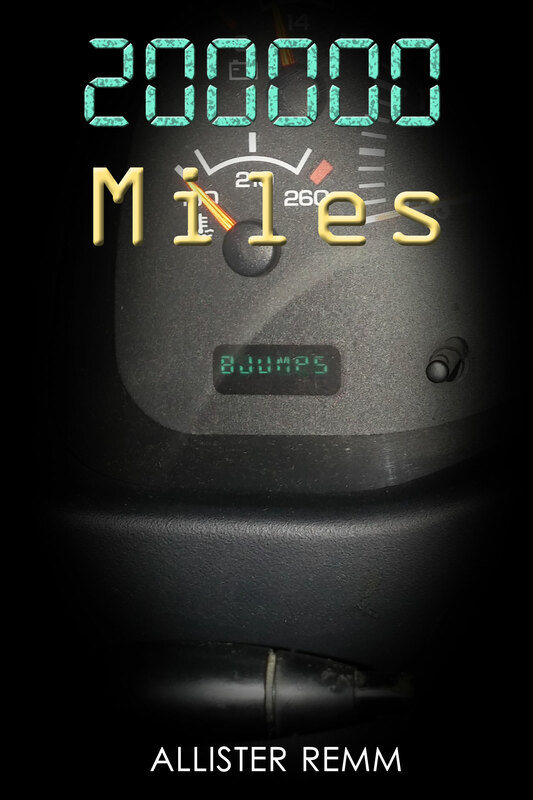 Now he hauls scrap metal in a rusty old pickup truck that just reached 200,000 miles. Then the strange note appeared on his dash, and Jake's life was changed forever. 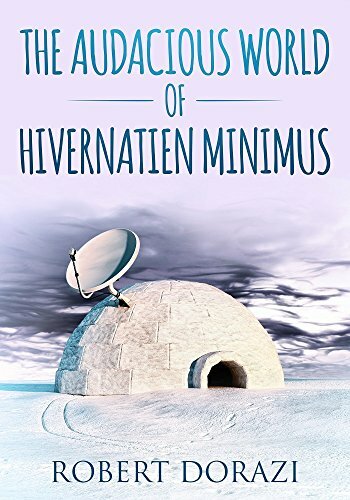 Welcome to the Audacious World of Hivernatien Minimus, the ice sorcerer. Yes ! Ice sorcerers exist and they live in Antarctica. The most charming amongst them is Hivernatien Minimus. Well, he doesn't always behave well, his parents would like to get rid of him from time to time, he is prone to making errors, and catastrophes follow him closely. 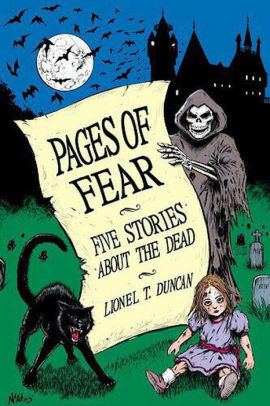 But he is so charming... Come, and read his adventures if you dare ! You will not regret it. 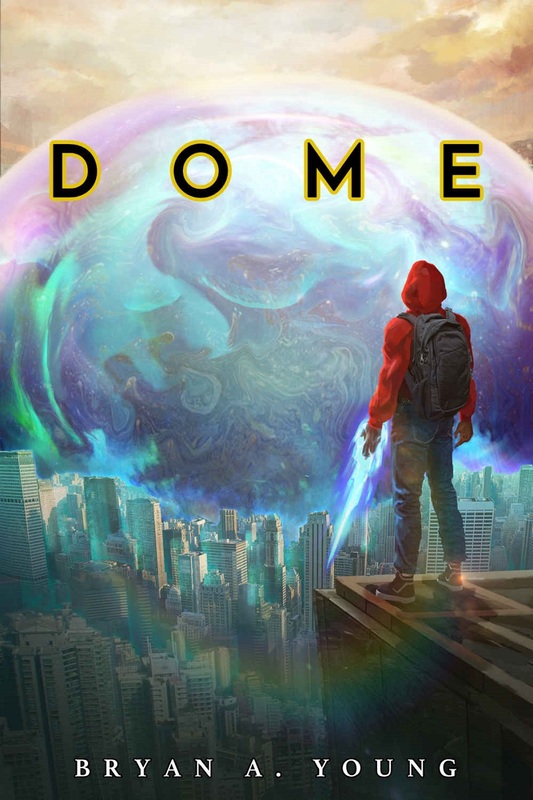 When seventeen-year-old Artison Miller dies in one of his dreams and ends up stuck in the Dream World as his afterlife, he meets other dreamers who are trapped with no understanding of why they ended up there or how to get back to Earth. 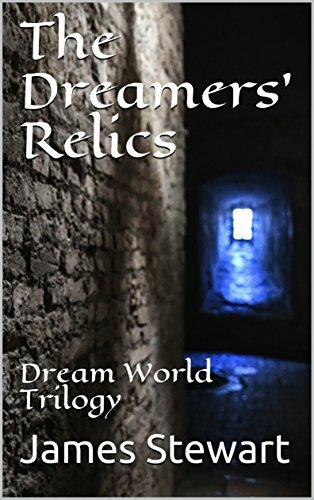 Artison soon discovers that his death was not by accident, and that many more dreamers from Earth are in danger of the same fate, as a dark and vengeful hand seeks a set of objects called the Dreamers' Relics to pull more dreamers out of their beds and into the wrong afterlife.